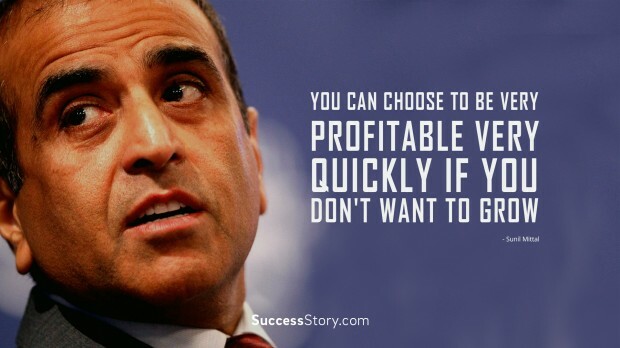 For someone who started his entrepreneurship journey way back in 1976 by manufacturing and selling small bicycle parts, Sunil Bharti Mittal’s quotes carry a wealth of wisdom and encouragement for aspiring and upcoming entrepreneurs. His biography is also as motivational as his quotes, and the insights drawn from both are invaluable.
" 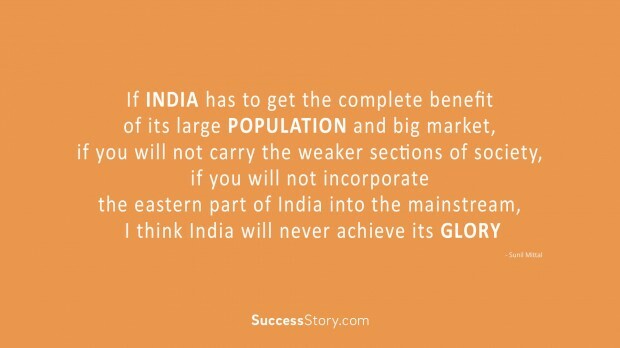 If India has to get the complete benefit of its large population and big market, if you will not carry the weaker sections of society, if you will not incorporate the eastern part of India into the mainstream, I think India will never achieve its glory"
"If you can teach a child, then her family and her future is taken care of"
"Skills are expensive in Africa, best people are on American salaries"
"I would say history is a clear witness to many of the problems that have erupted when two partners from the same industry or same country have come together"
"I personally believe every country has the same amount of spectrum. 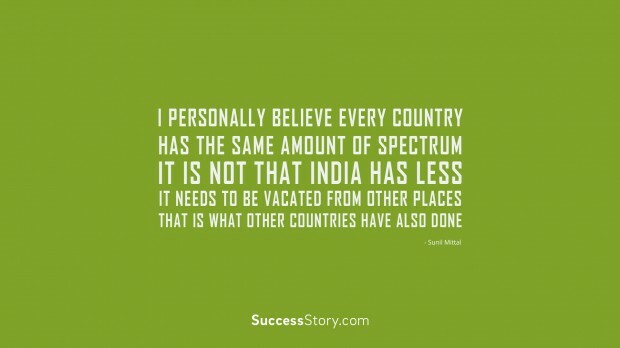 It is not that India has less... 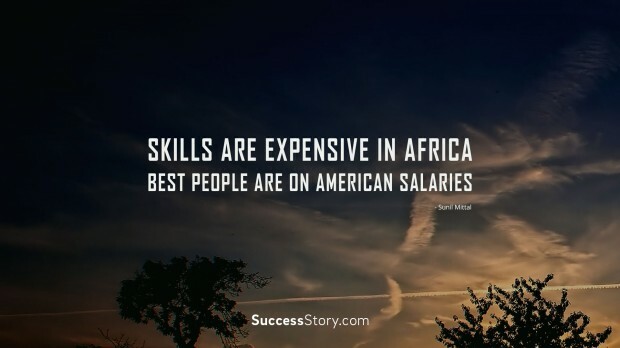 It needs to be vacated from other places; that is what other countries have also done"
"You can choose to be very profitable very quickly if you don't want to grow"
"All entrepreneurs make decisions. 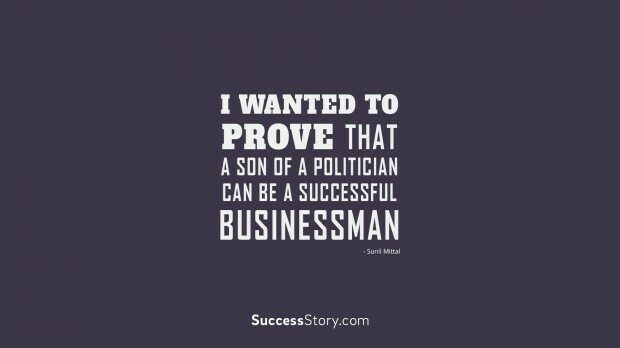 Some will go right, and some will not go that right"
Many of Sunil Mittal’s quotes have been shared when he discusses his success story as a businessman, mostly through interviews or talks that he gives. He reveals, for instance, that he started with a very small amount of capital and grew his entrepreneurship skills from a fairly young age. He urges aspiring entrepreneurs to be passionate about their businesses, as this is the only way to sustain their motivation levels. He also advises young entrepreneurs to focus more on growth and less on profits in order to improve the sustainability of their businesses. 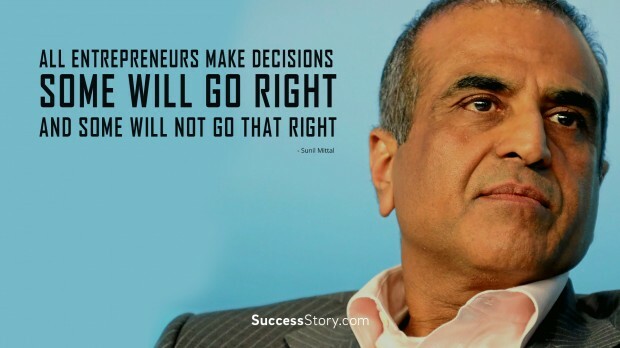 He adds that decision-making is an integral part of business, and an entrepreneur should not be discouraged if sometimes a decision does not bring the expected results. 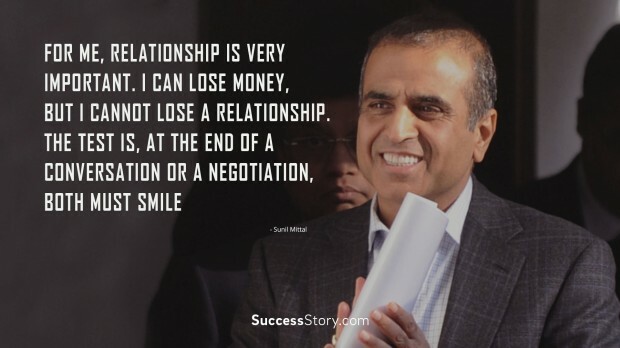 Sunil Bharti Mittal further stresses the importance of maintaining positive relationships in one’s businesses as well as in one’s family. Relationships should not be sacrificed because of money. 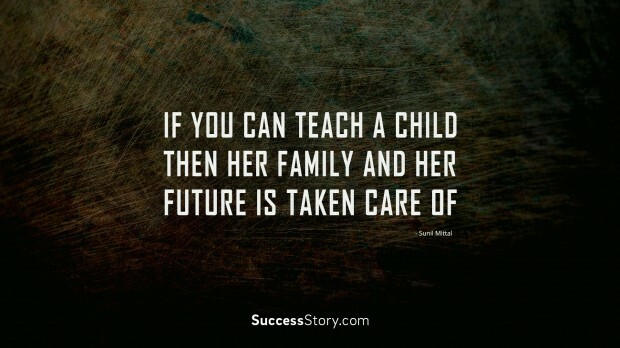 Sunil is well regarded as a family man, and has been seen at various business and social events with his spouse Nyna Mittal as well as his brothers and his son and daughter. 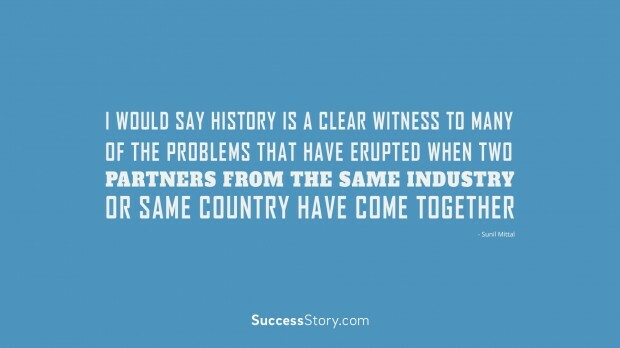 There is indeed a lot to learn from Sunil Mittal’s quotes.